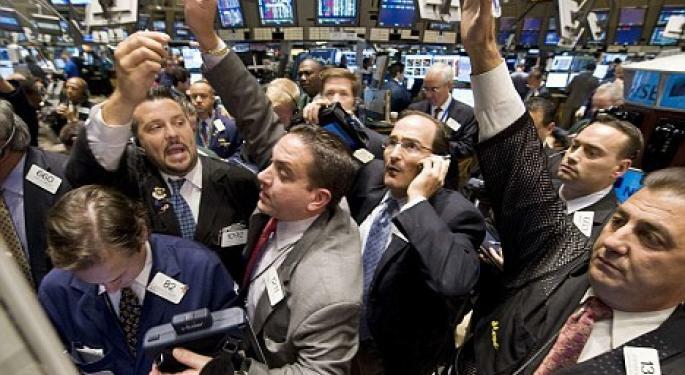 Every trader and analyst has their own picks for the week, month, or even year. But without knowing how they got to those ideas, it’s hard to really trust them. One of the newer and more interesting formats for ranking stock picks over a fairly wide range of quantitative and qualitative metrics and varying time frames was recently introduced along with the launch of FinanceBoards, WooTrader’s new research and financial dashboard. If you’re looking for a place to learn more about FinanceBoards and how to use the platform, sign up for the FinanceBoards weekly webinar Thursdays at 4:30 ET. The platform’s customizability gives access to dozens of widgets that can take market research to some interesting places. 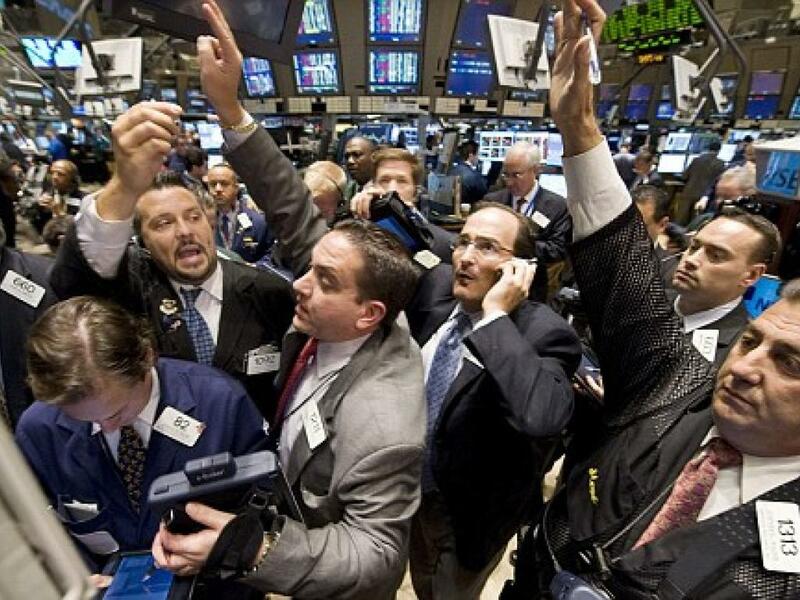 One such widget is the platform’s model-based Top Ranks widget, which uses WooTrader’s dynamically weighted predictive analytics models compiled from all of the site’s screeners to present a ranked listing of the top stocks. Every day, the models find what metrics (Fundamentals, Techincals, Analysts Estimates, Sentiment, etc) are moving the market and output a ranking designed to outperform the S&P 500. We thought it would be telling to look at the top 10 bought stocks over a seven day span. This is the result of our search, conducted at the end of May. What’s interesting is the prevalence of digital telecom providers like Netgear, Inc. (NASDAQ: NTGR) and ClearOne Incoprorated (NASDAQ: CLRO) among the top bought stocks among the site’s users. All three telecom companies experienced a sustained correction through the most of May, although DASAN Zhone Solutions Inc (NASDAQ: DZSI) actually saw a noticeable uptick at the end of the month after a positive earnings report. 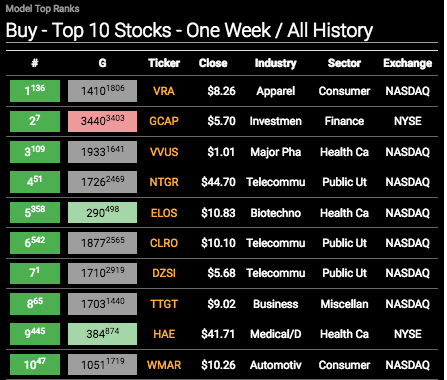 In fact, many of the week’s top ten, have been bought at a discount, including Vera Bradley, Inc. (NASDAQ: VRA) and the other top four in the list. Those stocks with an uptrend are all pooled at or near the bottom with Syneron Medical Ltd. (NASDAQ: ELOS) the highest rated while trading relatively flat. While you’re never going to find a fool-proof soothsayer able to winnow down the valuable metrics that portend a market winner (because there are simply too many metrics for one person to consider), the FinanceBoards models aim to do exactly that. Disclaimer: WooTrader is a sponsored partner with Benzinga. This article was written in conjunction with WooTrader, and may have been subject to their approval.